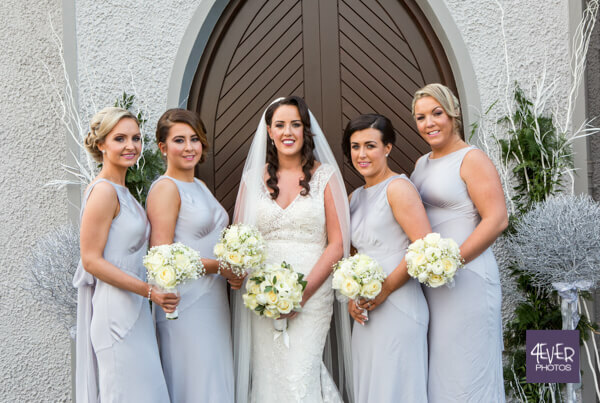 This wedding make-up package includes a make-up consultation with the bride, a make up trial for the bride as well as make-up application on the day of the wedding for the bride, bridesmaids, mother of the bride plus any other family/guests as requested. I can accommodate up to 8 people within this package. This Wedding Make-Up packages uses the most luxurious make-up products including Nars, Charlotte Tilbury, Senna, Mac, Clinique, Estee Lauder, By Terri and Becca. I carefully select high end brands that get that perfect photo finished look. If you would like to include Ardell Demi Whispie Lashes which photograph beautifully and also enhance and lift the eye as part of the make-up application I can apply these, charged at £6 per set. This package includes skin prep before make-up application with a cleanse and moisturise for each individual suiting their essential skin needs. 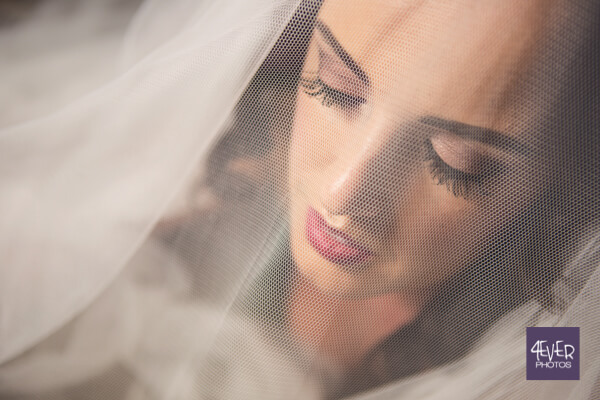 A bridal touch up kit can be provided for every bride including a Senna lipstick, secret set and mineral foundation. I can also provide Bridesmaids and MOB gift bags including lashes, lipstick etc. Please mention this at the time of booking for a personalised quote. 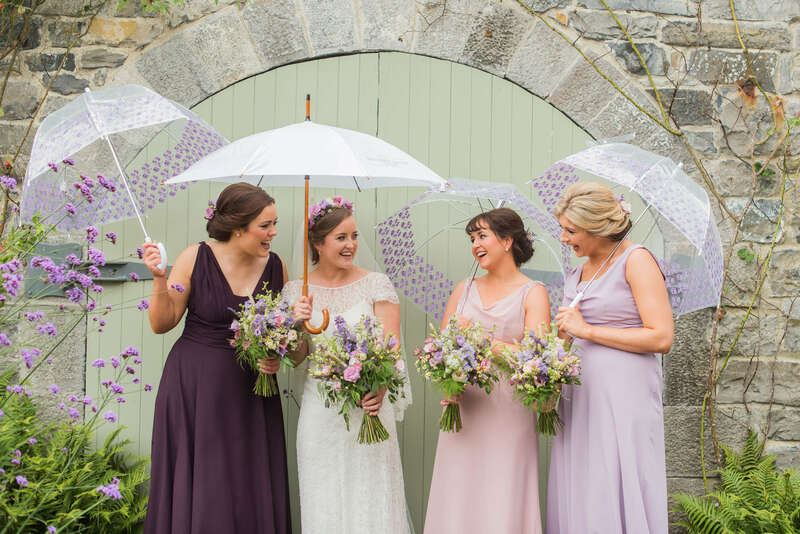 During the make-up consultation we will discuss the different looks that may go with the wedding theme and to suit your colour scheme, flowers, colour of bridesmaids dresses etc. 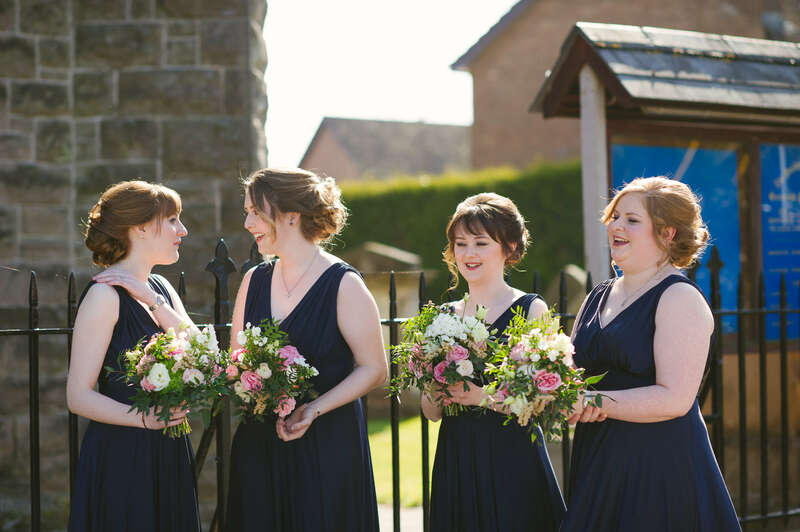 Trial make up is normally arranged 6-8 weeks before your wedding day. I can facilitate additional make-up trials for bridesmaids and Mother of the Bride, Mother of the Groom at £40 each. Bridal packages start at £210. Please get in touch to receive a personalised quote for you. Please note that the costings for this package will not include mileage which is charged at 45p per mile outside a 10 mile radius. This package includes make-up for the bride on the day of the wedding plus a make-up trial for the bride. This package includes skin prep before make-up application with a cleanse and moisturise to suit your essential skin needs. A bridal touch up kit can be provided including a Senna lipstick, secret set and mineral foundation. I can also provide Bridesmaids and MOB gift bags including lashes, lipstick etc. Please mention this at the time of booking for a personalised quote. 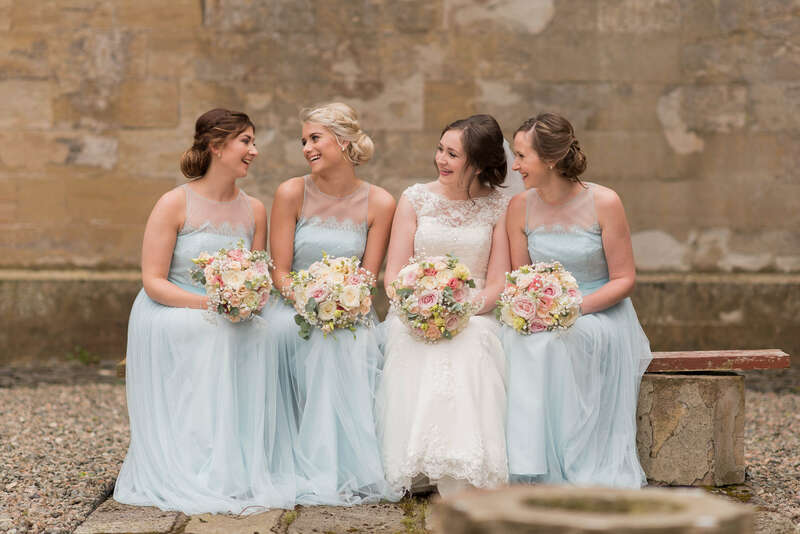 During the make-up consultation we will discuss the different looks that may go with the wedding theme and to suit your colour scheme, flowers, colour of bridesmaids dresses etc. 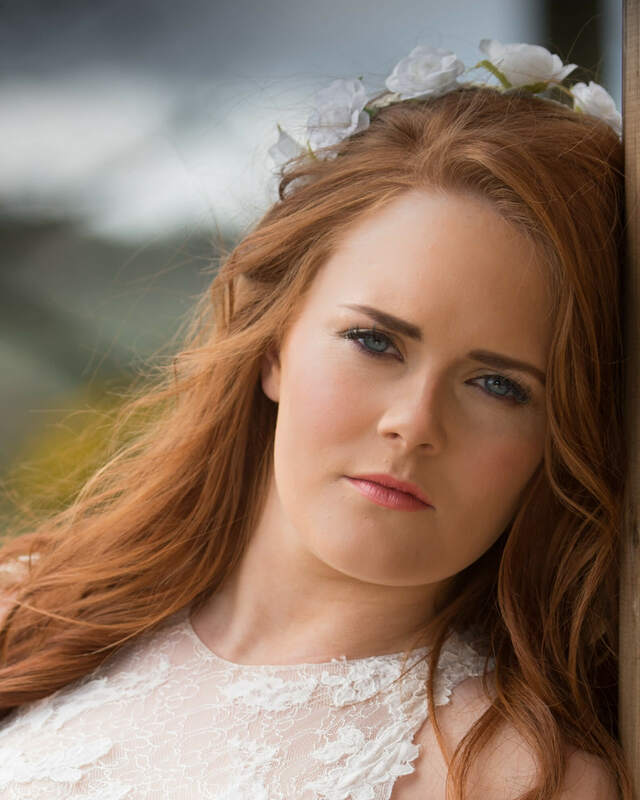 Trial make up is normally arranged 6-8 weeks before your wedding day. £180. Please note that the costings for this package will include mileage which is charged at 45p per mile outside a 10 mile radius. Please note that this package is not available on Thursday, Friday or Saturday between March and September. I love meeting new brides and still get excited when I get a new enquiry into my inbox. So if you are a discerning bride who only wants the best for her big day then get in touch, I can’t wait to meet you!